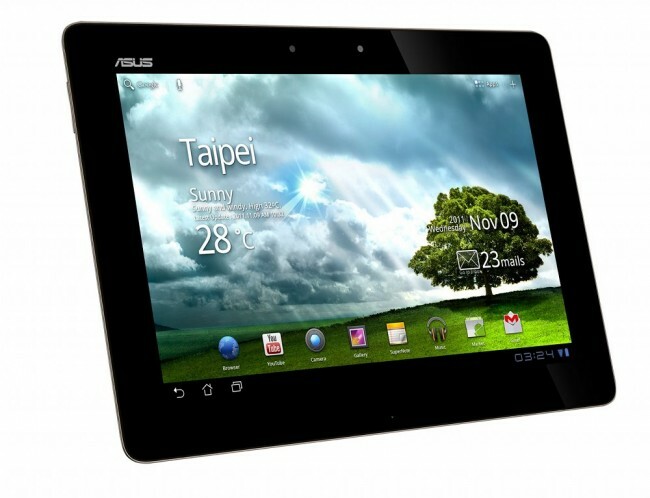 When Asus announced their new Transformer Prime, they made it clear that the device would ship with Honeycomb, but would be updated to Ice Cream Sandwich (Android 4.0) within a few weeks. To show how easy it will be for them to accomplish this task, the folks at NVIDIA have a T-Prime already equipped with ICS that they want you to see. Why NVIDIA? Well as you may know, this latest tablet from Asus is powered by their new Tegra 3 quad-core processor. So after playing with ICS source for only 2 days, they were able to get it up and running on production hardware – and boy is it smooth. In the video below, you will get to see some of the new features of Android 4.0 on a tablet, a quick look at 1080p video, and a demo of Riptide for quad-core processors. If you have handled a Honeycomb tablet for any amount of time, you will probably be blown away by the speed that ICS and the Tegra 3 can bring. If this doesn’t make you want to upgrade to the Transformer Prime when it launches in December, then I don’t know what will.